Why vacuum, soak or scrub those dirty slats? Let our residential blind cleaning crew at River City Blind Cleaning (a Modern Window Cleaning company) remove all the dust, dirt, smoke residue and other grime from your blinds in record time. Drop them off at our 36th Street location or we’ll come to you. Wearing blue booties to protect your floors, we’ll carefully clean your Venetian, vertical, horizontal, honeycomb, mini-, micro or other blinds – and shades and interior shutters. 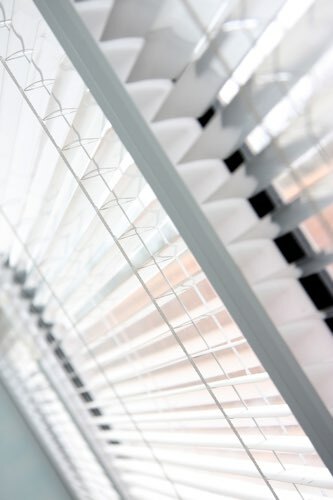 Our ultrasonic blind cleaning washes your blinds in a dirt-repellent solution. They’ll look like brand new and stay that way. We can also reinstall them for you. 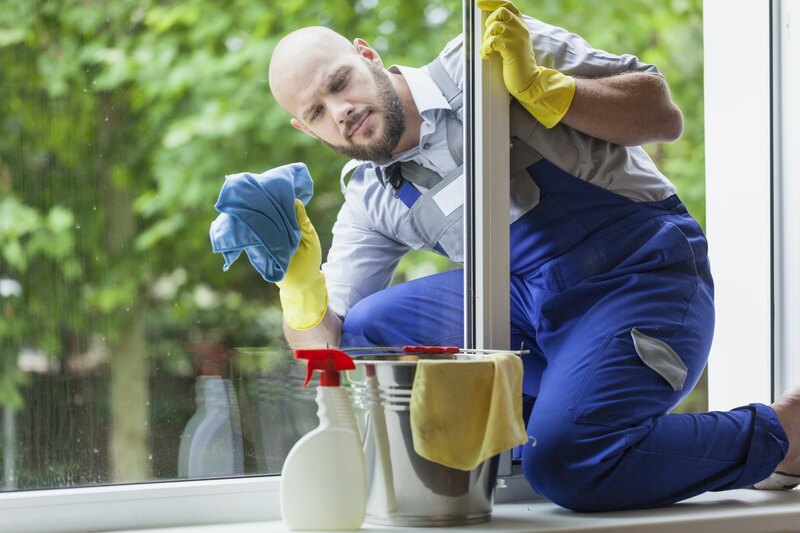 You’ll know your blind cleaning crew from their photos, which we’ll send you before they arrive. Request blind cleaning service here.